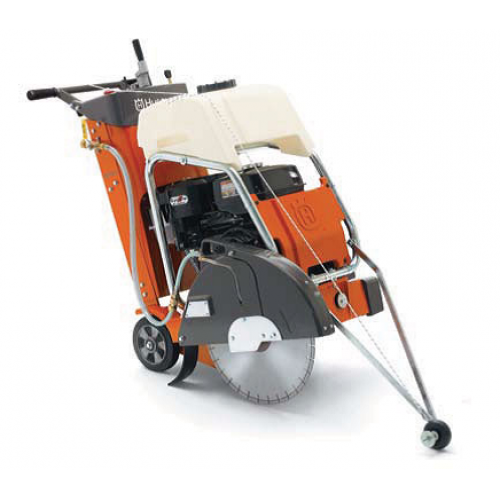 A highly versatile road saw this compact petrol push floor saw developed with a clear focus on your comfort. 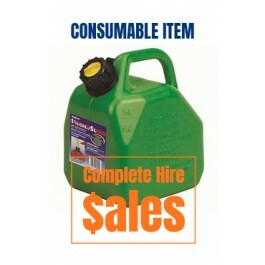 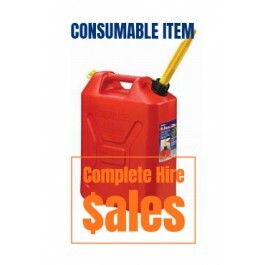 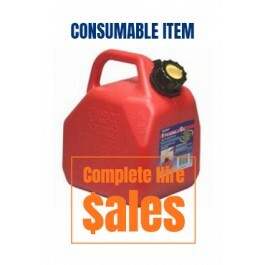 Ideal for small to mid-sized service and repair jobs in asphalt and concrete. 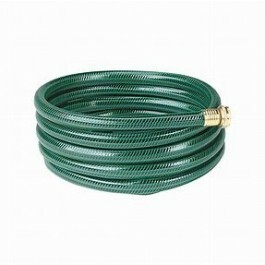 Cuts up to 189 mm deep.